The watch that a man wears on his wrist says a lot about him. A great watch is not just a symbol of status, but a representation of the wearer’s taste. However, many people argue that wrist watches are slowly becoming obsolete. After all, when you can easily consult your phone to know the time, why bother wearing a watch around the wrist? We at Zymak beg to differ. A good-looking, slick watch can be a tasteful embellishment to complete your overall suave look. It will make you stand out from the crowd and you can wear a different watch every day to match your mood. Here are a few more good reasons. Why wear a Watch in Modern Times? When going for a meeting, an interview or any formal event, a watch is the perfect accessory to finish off a suit and tie. For formal events, one should stick to wearing a watch with a metal band, rather than plastic, rexin or any other material. According to Mark Horstman, co-founder of Manager Tools, a good watch is a must when going for an interview, especially because managing time is of utmost importance if you want to create a good first impression. Checking your watch in that setting is a subtle gesture, whereas pulling out your phone to see the time is impolite and creates a poor impression. And the last reason, but certainly not the least is that a watch is a classic style that can never go out of fashion. The watches we have at Zymak come in a variety of shapes and sizes. You can choose from contemporary designs to more traditional ones. In terms of dials, there are watches with different shapes, makes and colors, for example round, oval, rectangular, or square. The straps come in a variety of forms too, like leather, metal, or fabric. Watch prices in Bangladesh vary according to the quality of the strap as well as the internal mechanics of the watch. Are you looking for a slick watch for yourself, or to gift a family member or significant other? No matter what type or price of watch you are looking for, we have a watch for you. 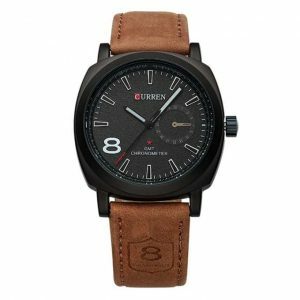 If you are looking for a watch that is stylish and functional, but at the same time, easy on your pocket, you can consider purchasing a Curren watch. A lot of people in Bangladesh may not be aware of the Curren brand, though it is quite a popular brand worldwide. The Curren Brand is of Chinese origin and was founded in 2001. If you look it up on the internet, you will find millions of positive reviews about this brand. A lot of people avoid buying Chinese products as they believe the quality of the products to be low. However, the quality of the Current brand of watches is far better than other Chinese watches and competitor companies in the low-price watch domain. In fact, many of its fans and loyal users say that its quality can be compared to the likes of brands RADO, Rolex, Fast Track, Armani, Gucci, Titan, Casio and other popular brands. At Zymak electrnonics we import these watches, so you can rest assured of the authenticity of these watches, knowing that they have been sourced directly from China. 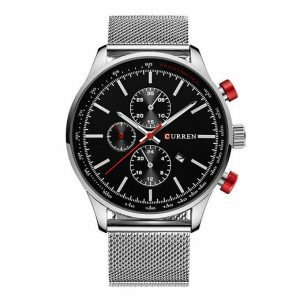 You will find a wide selection of Curren watches at Zymak electronics and we are offering them at the best curren watch price in Bangladesh. 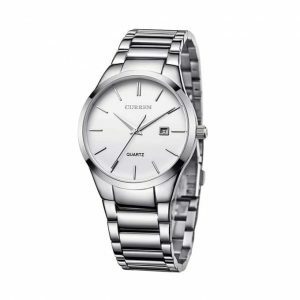 These watches also boast of high-quality tempered glass and a high-quality stainless steel body. So, they have a longer life and don’t get damaged easily. 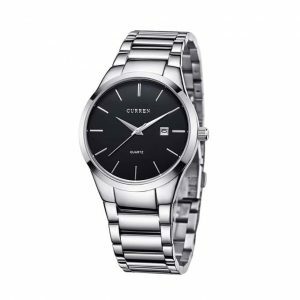 For those who would like to use branded watches but have a low budget, Curren Brand Watches can be the best choice for them. These watches are stylish, high quality, low price, waterproof and have fashionable belts. Here is a sum up of their best features. 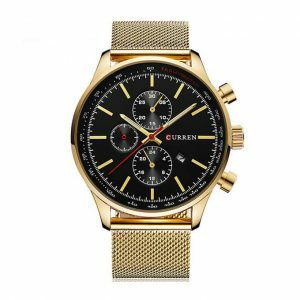 Why should you buy Curren watches? The belt and dial are both made from real stainless steel, so it is longer lasting and the color does not change. This also makes it resistant to scratches and corrosion. The face of the watch is covered with tempered glass, so it neither scratches, nor cracks easily. 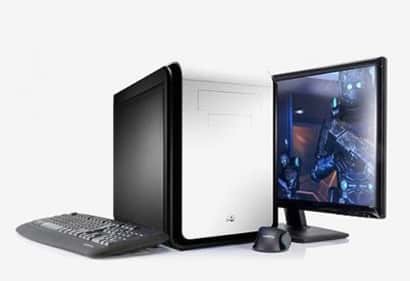 You can ask one of our representatives at the store to demonstrate this for you. The watch is completely water-resistant. Although many watch companies claim their watches to be water-resistant, few of them actually follow through and fulfill that promise. However, Current watches are guaranteed 100% water-resistant. 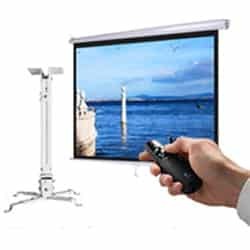 So, they are durable, long lasting and are ideal to be taken along on long trips. At Zymak electronics, you will get original Curren watches and you can choose to order online or come down to our shop located in Dhanmondi, Dhaka Bangladesh. 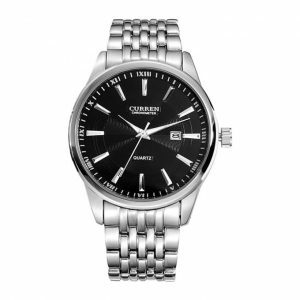 If you would like to purchase from our selection of Curren watches online, please feel free to visit our catalog and select the from our wide array of Curren watches of different, designs and colors. We work with the best courier services to ensure a timely delivery and reliable service. We also deliver all over Bangladesh and you can receive your product right at your doorstep without a hassle. However, if you wish to wear it and see for yourself which one looks good on your wrist, you can visit our shop. Our friendly staff will be delighted to help you pick your ideal watch. We will also try to find you the best watch according to your budget. 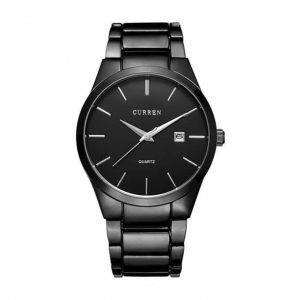 Curren watch prices in Bangladesh vary from tk. 250 to tk. 1200. These are, by far, the best current watch prices in bd, we guarantee that. Click here now to get the best watch prices in Bangladesh!